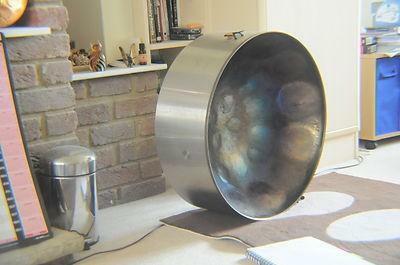 steel band youtube with Steelasophical. 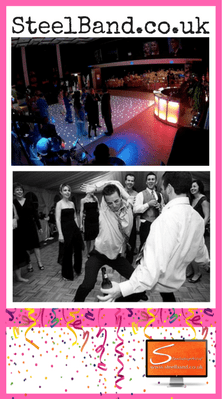 Music for ceremony Drinks reception wedding breakfast Steel Drum Band Music. 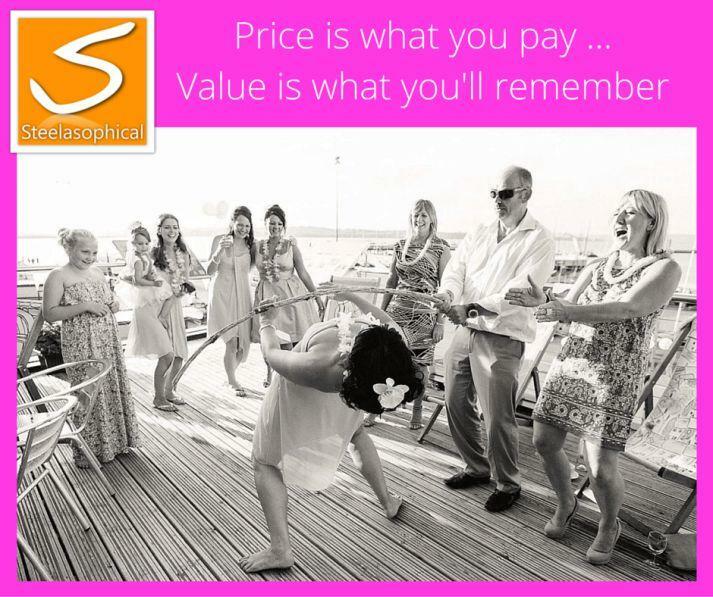 Book early as Steelasophical is taking bookings into the next 3 years. 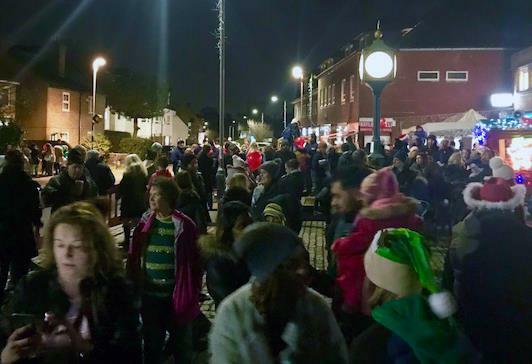 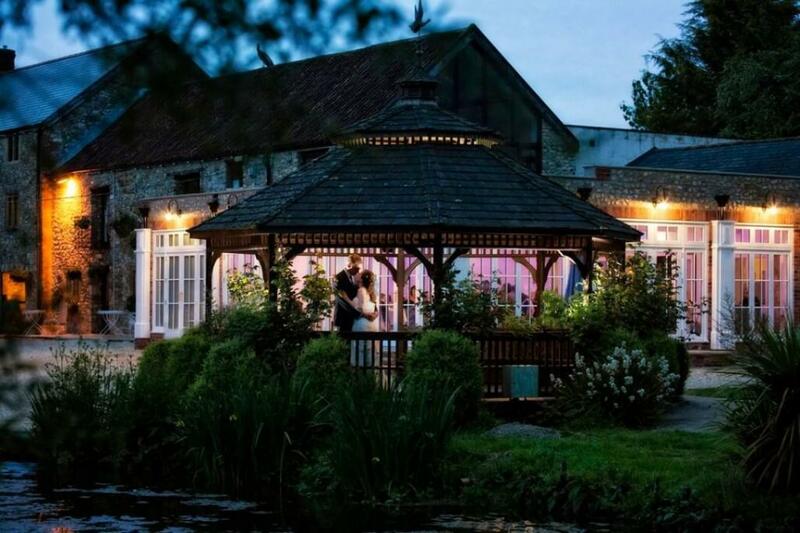 On average we are having to turn down up to 45 bookings a year due to people getting back to us too late and the date they would have wanted secured by Someone else. 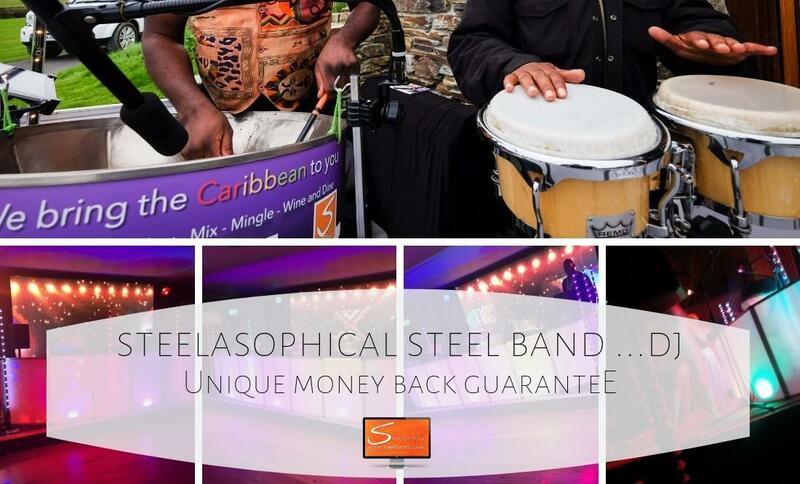 Steelasophical is a a leading provider of Caribbean musical entertainemnt. 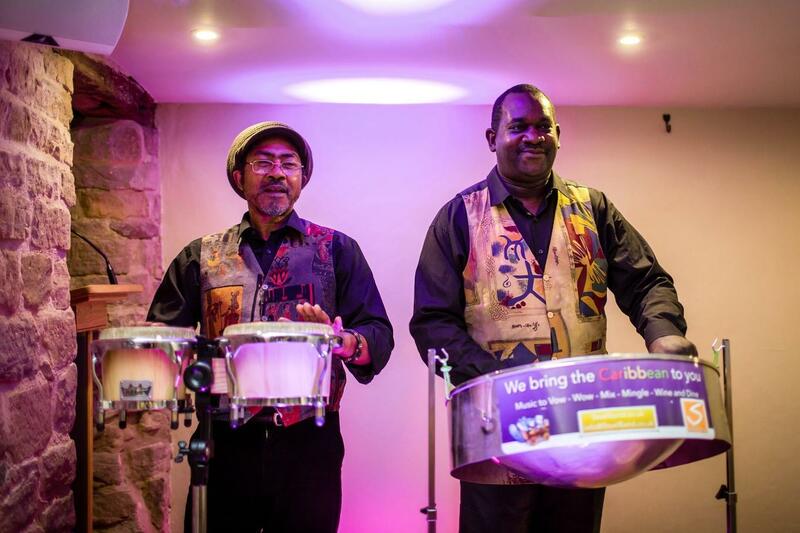 Check out our Youtube channel for great live video footage recordings from a host of events in recent times. 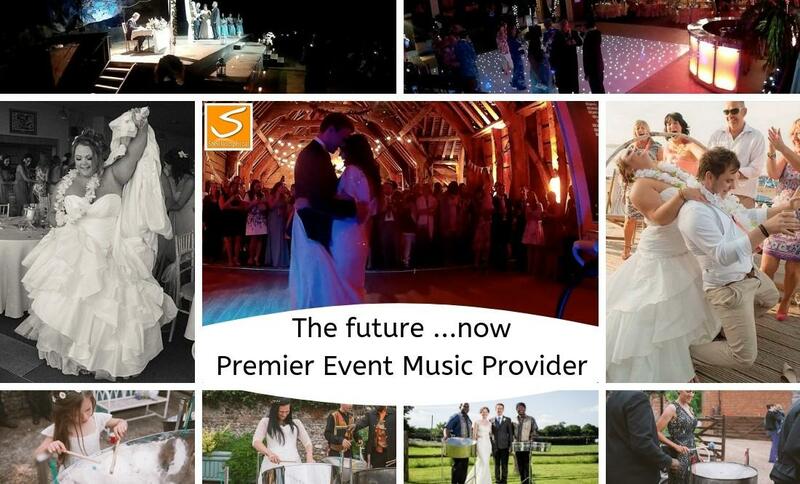 Music backdrop solutions for your ceremony, drinks reception, wedding breakfast and evening check out our Ambient Wedding Day Music Dj Service ADJMusic. 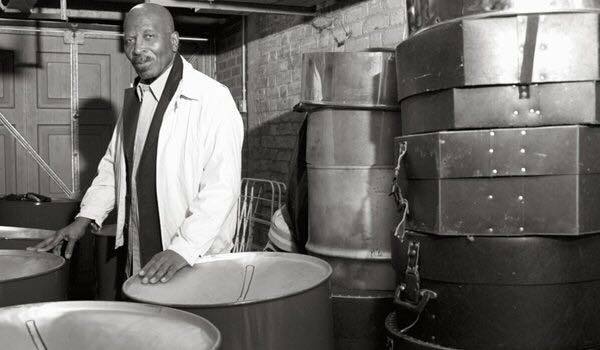 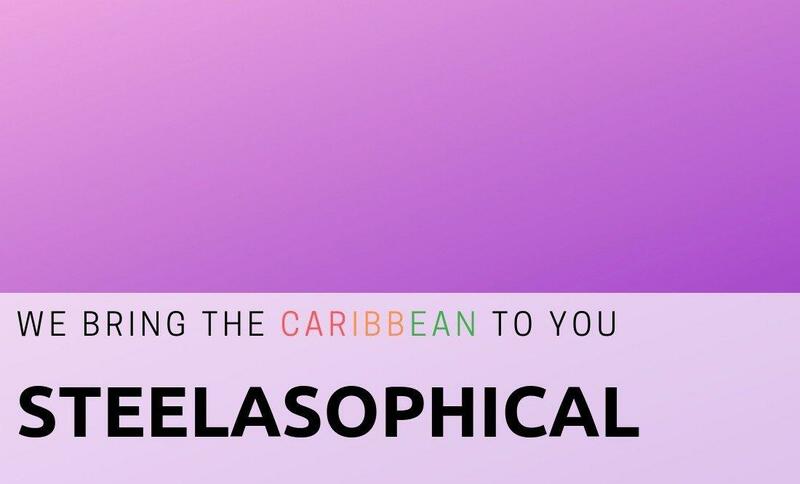 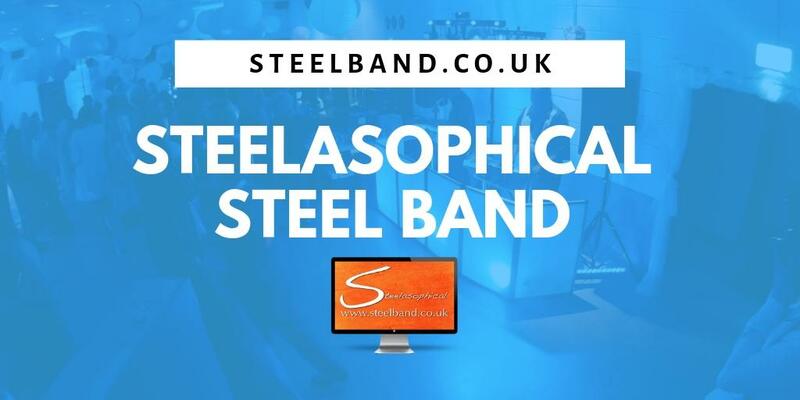 Steelasophical on Youtube gives you a great insight into live performances or our Steelband solo, Steelband duo, Steelband trio, steelband fouro, Caribbean mobile dj and even our vocal entertainer.